BATANES. It is high up there, the farthest from the equator among the islands that form the Philippine archipelago. Batanes is the country’s northernmost island group and is one of the many destinations that most of us dream of visiting at least once in our lifetime. The Batanes island group may be considered remote and less accessible compared to other places in the country but its natural beauty more than compensates its distance from the capital. Travellers can visit the three big islands of Batanes: Batan, Sabtang and Itbayat. Of the three, Itbayat is the largest but is less visited. The provincial capital, Basco is on Batan Island where most of the hotels and travel lodges are located. Travel tour operators and guides are mostly based in Basco. There are commercial flights to Basco from Manila and Tuguegarao (Cagayan). Batanes should be part of your bucket list of places to visit in the Philippines. First among several reasons why it should be your top destination is its protected landscape and seascape. 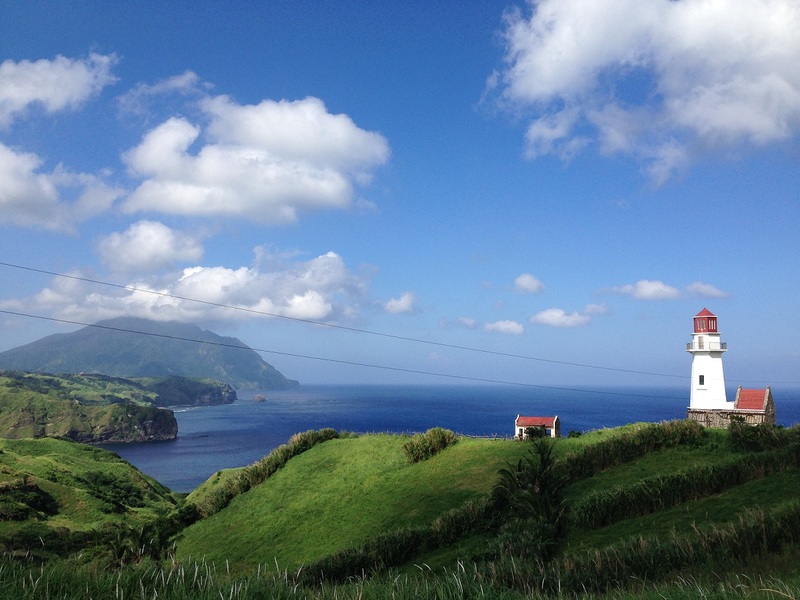 Batanes offers you a view unlike any other places in the country. The province has a lot of natural tourist attractions. Batan Island alone has intermittent beaches; some stetches are white, while some are boulders or colourful smooth rocks. Mt. Iraya, a dormant volcano is a commanding backdrop to the town of Basco. Also in this island are stretches of grassland and pastures which hedgerows, something uncommon in the country. 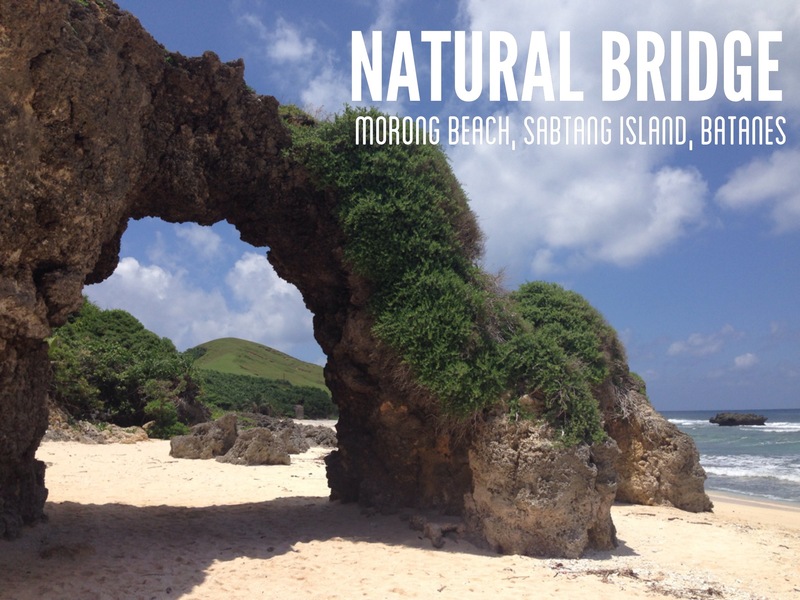 Cross the channel to Sabtang Island and be bewildered by the natural arch at Morong Beach. Marvel at the viewpoints where the hills and the sea merged to create a stunning seascape. The southern village of Chavayan is a must-see place. Come and visit Sabtang Island and get to see the preserved Ivatan houses. Numerous stone houses can be found in the villages of Savidug and Chavayan, the latter is shortlisted for the UNESCO World Heritage Sites. The largest of the three, Itbayat can be visited by taking a falowa (boat without outriggers) or a small plane. It is less visited because of the challenge in crossing the treacherous waters and the unpredictable weather. But nevertheless, it is said that Itbayat has an amazing landscape, different from Batan and Sabtang. Visit Batanes for its people. Batanes is the land of the Ivatans. These people are of Austronesian descent. They speak mainly their own language, wear headgears calles Vakul which is made from a tree endemic to the island. The Ivatans still live a simple way of life, mostly fishing and farming. Spanish influences are seen in several old churches and chapels and on the method of building houses made of stones and lime. Try out the Ivatan cuisine. The Ivatans are proud of their Tatus or the coconut crabs. It is a bit scarce now, it being declared as endangered, but some tour operators can offer you Tatus depending on the availability. Lobsters are also popular. Try eating at several restaurants in Basco and ask for vunung, uved or vunes. Vunung is a rice dish, yellow and wrapped in breadfruit leaves. Uved is a dish of banana root stalks with bits of fish and garlic, boiled and usually formed into balls. Vunes is a dish of dried gabi stalks. Steamed fern, called pako, is also a popular salad in the island. 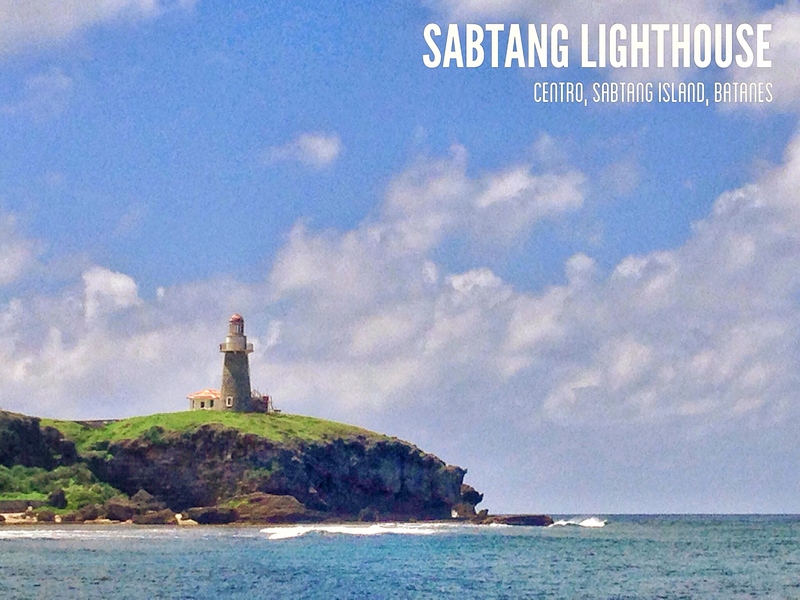 In Batanes, the light houses offer you a great photo composition. These seafarers’ guiding towers are perfectly located in scenic places. The lighthouse in Naidi Hills is but one the most photographed in Batanes. The light house in Marlboro Country sits on a hill with a great view of Mt. Iraya. The Sabtang light house is on a cliff and is postcard perfect as well. (post from previous idle blog).